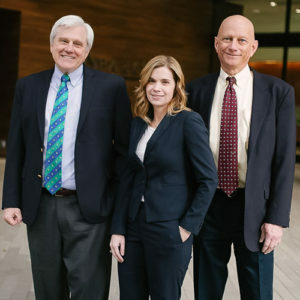 Stilling & Harrison was founded by attorneys with decades of experience in health law throughout Utah and the intermountain west. Each of us had a career in health care before attending law school, and that unique perspective brings value to our relationships with clients; we are health care professionals as well as lawyers. The regulatory and administrative laws governing health care are in constant change. Whether you are visiting us as a hospital, an individual provider, a pharmacy, or a home health or hospice agency, our goal is to offer a lawyer with an in-depth understanding of the challenges you face in providing care. Welcome to our firm, and please let us know how we can be of service.